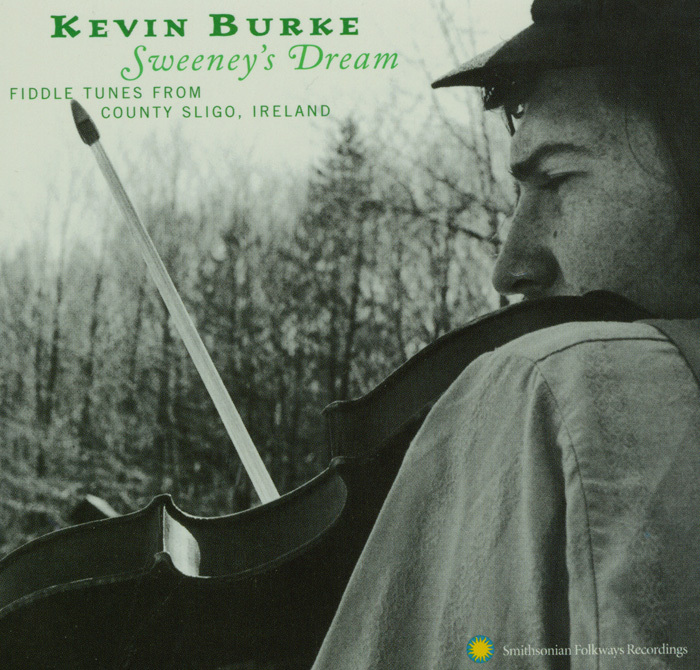 Hailed as "virtuosic and powerful" by the New York Times, Kevin Burke is a master of the highly ornamented Sligo style of Irish fiddling. 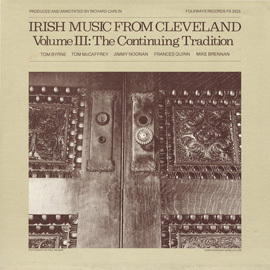 Born in London, England, his strong family ties to County Sligo on Ireland's west coast immersed him in one of the Celtic world's most revered musical legacies. 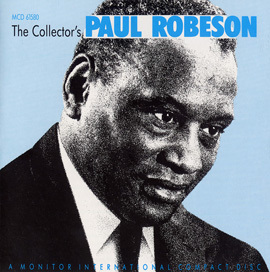 Performing with such seminal groups as the Bothy Band, Open House, and Patrick Street and with artists such as Arlo Guthrie, Kate Bush, and Ry Cooder further honed his superb musicianship. 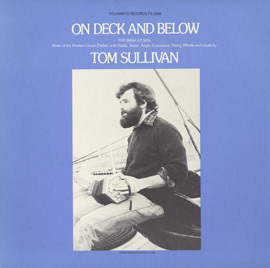 Recorded in 1972, this album captures young Kevin Burke's stunning artistry during his earliest years in the United States. 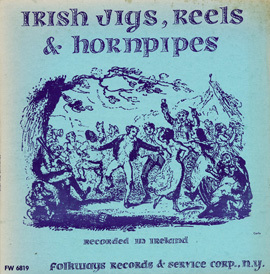 Instrumentation ranges from solo fiddle to group pieces that include guitar, mandolin, banjo, autoharp, and bodhrán. 46 minutes. 17 tracks. 28-page booklet with extensive notes. 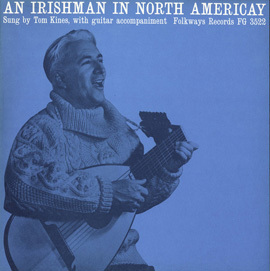 Reissue of Folkways 8876.